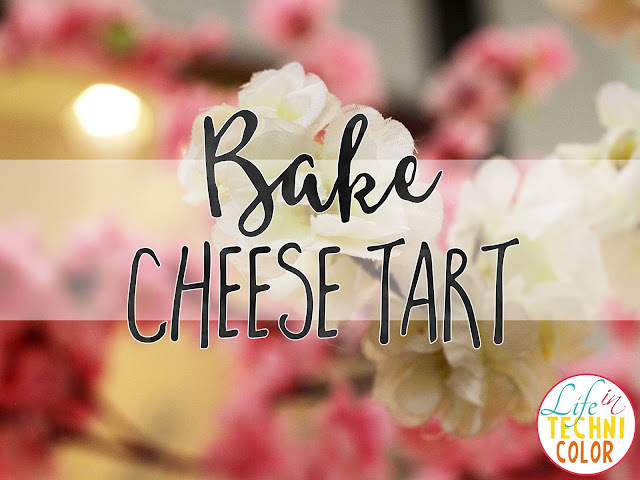 Celebrate Spring with BAKE Cheese Tarts! 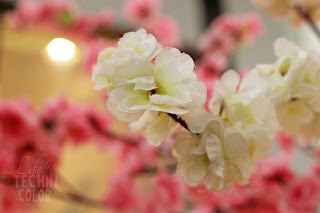 As we all know, cherry blossoms bloom around this time in Japan, so over the course of the Holy Week, my Facebook feed was pretty full with pictures of people enjoying its perfect spring weather. 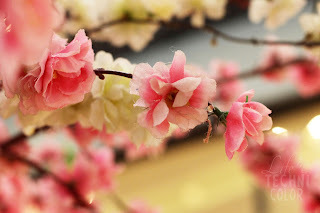 But of course, aside from the beautiful (but short-lived) sakura, people also go to Japan for its delectable cuisine. And as much as I enjoy their fresh sushi, rich bowls of ramen, and melt-in-your-mouth wagyu, there's one dessert I always look for. BAKE! 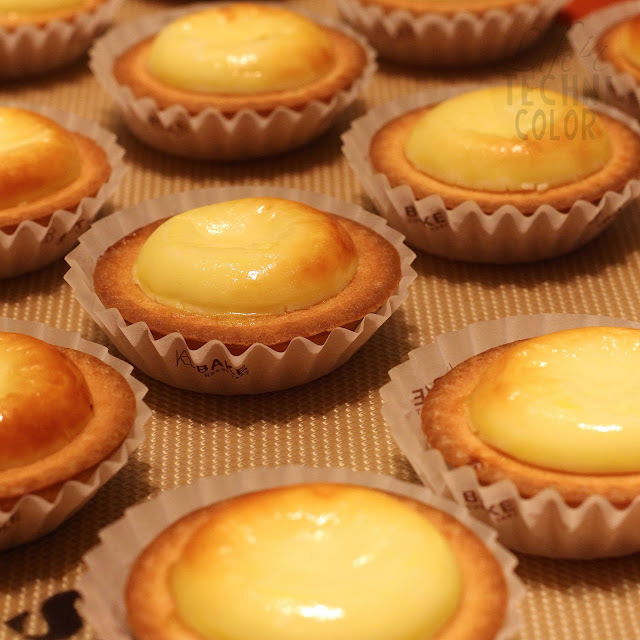 BAKE Cheese Tarts was founded by Shintaro Naganuma whose family owns Kinotoya, a 30-year old Japanese bakery in Hokkaido. Would you believe the brand has a mind-blowing record of globally churning out 35 million cheese tarts per year!? 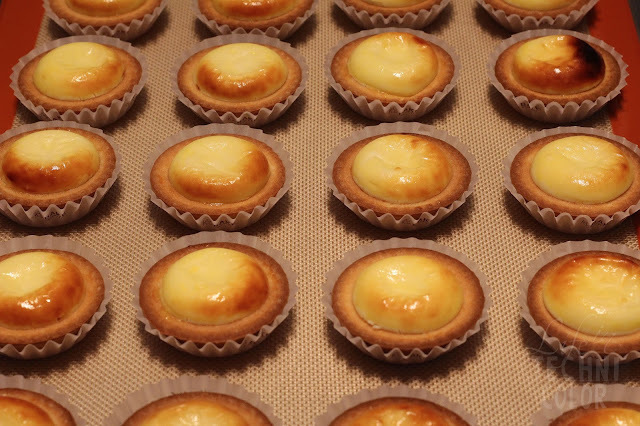 It's really no surprise why young entrepreneurs Larry Tan and Tyrone Ching brought BAKE Cheese Tarts to Manila! This local Hokkaido favorite known as The Best Cheese Tart Ever features an exquisite blend of four types of cheese - three from Hokkaido and one from France. It is then cupped in a double baked crust and baked until it turns a delicate golden brown. 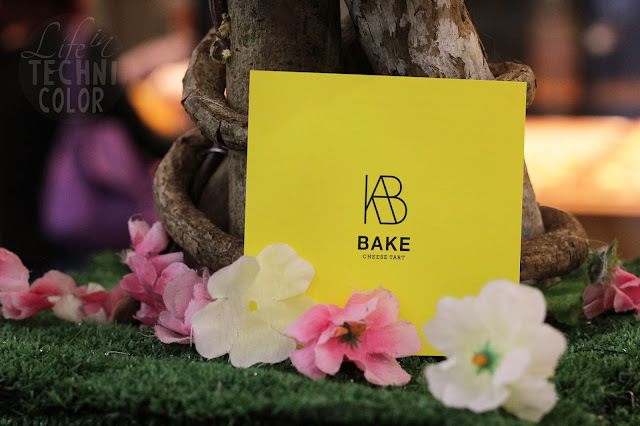 "From a rich portfolio of Western pastries and sweets, our founder applied a special single-minded approach to mono-producing the cheese tarts for BAKE. The result is a full-bodied but subtle cream cheese filling cupped in a double-baked crust," Tan shared. "We've come to observe that Filipinos are adventurous and hungry for global flavors. We believe that Filipinos will like our BAKE Cheese Tart and we want to share this gift with the Filipinos and the rest of the world. 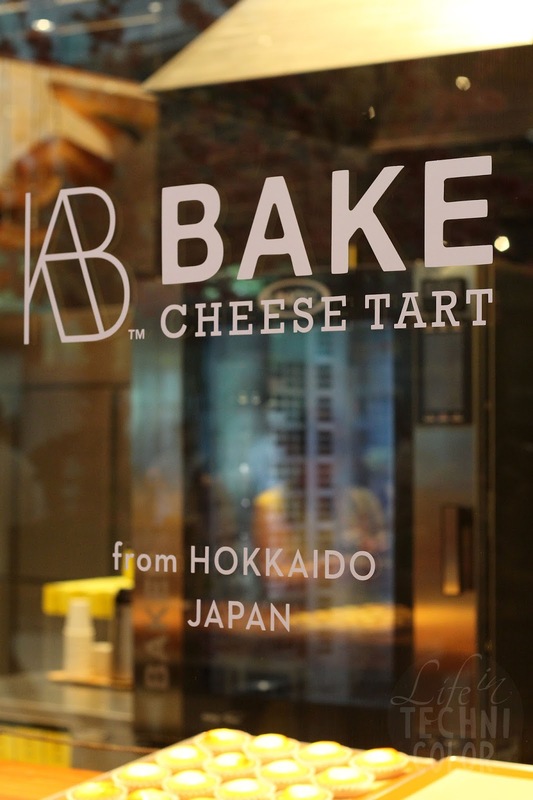 BAKE Cheese Tart uses the best ingredients from Hokkaido and baked freshly in store. 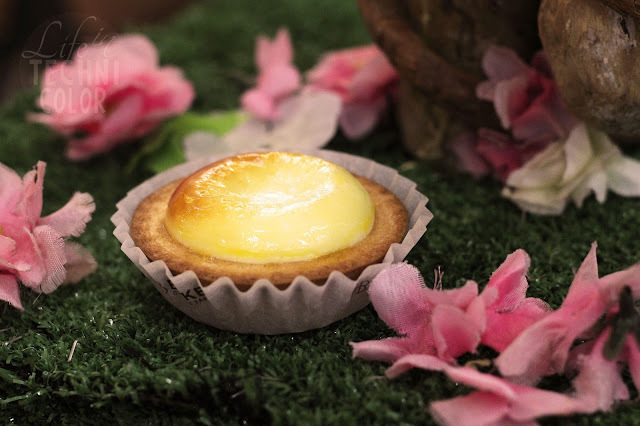 Therefore, whether you are having the cheese tart in Japan, Singapore, Korea, or Manila, you can enjoy the same delicious and joyful experience because of its consistency," Ching adds. So what are you waiting for? 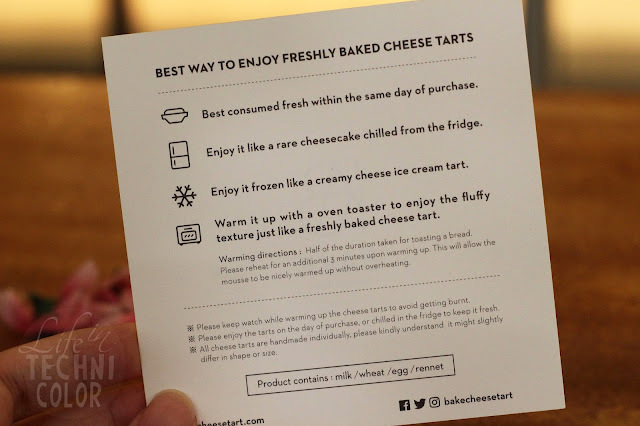 Visit your nearest BAKE Cheese Tart store today!